BlackBerrys have been the cornerstone of enterprise communications for more than a decade thanks to the BlackBerry Enterprise Server (BES) software. BES is a middleware application that wirelessly connects your BlackBerry to enterprise messaging and collaboration software like Microsoft Exchange and Novell GroupWise. Before devices like the BlackBerry came along, conducting business in the corporate world meant that you had to be in an office, near your PC and phone, to get work done. BlackBerry devices in tandem with the BES package changed the way business is done by allowing you to leave the confines of your office, but still providing access to your office email, contacts, and calendar wirelessly. This shift in the mindset of the enterprise, thanks to devices like the BlackBerry and software like the BES, helped employees and executives break free of the brick and mortar confines of their offices and still be productive. The BES is a very complex application, but its core functions are very simple. An email message is sent to your account. Your company's email server (e.g., Microsoft Exchange), receives the message, and your desktop email client (e.g., Outlook) receives the message. The BlackBerry Enterprise Server compresses the message, encrypts it and sends it to your handset via the internet and your carrier's wireless network. 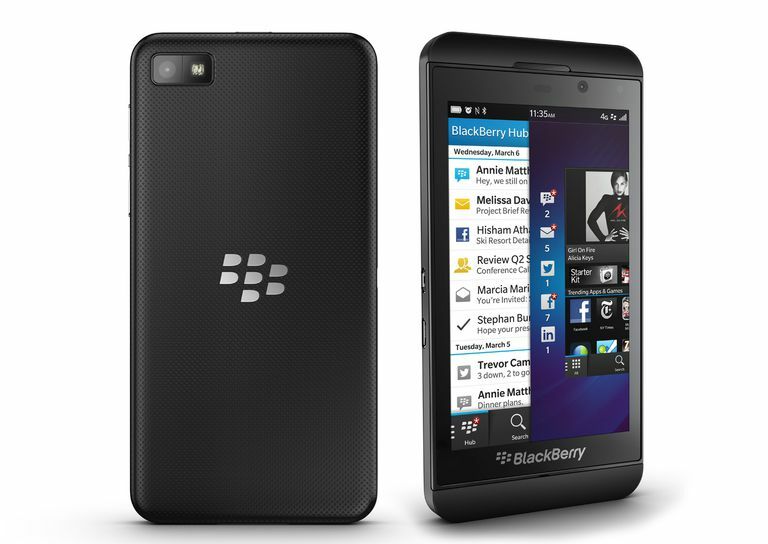 The handheld receives the message, decrypts it, decompresses it, and alerts the BlackBerry user. Over time, the BES has evolved to provide enterprise users with a lot more than just basic email transfer and notification features. Today's BES allows the administrator to control what can be installed on the device, whether or not certain types of email can be forwarded from the BlackBerry, and control how attachments are delivered to the user. Messages are encrypted, so businesses can be sure that their trade secrets are protected. The BES Push Notification service is extremely efficient and delivers notifications to the BlackBerry user very quickly. Users can update their calendars and contacts from the device or from their desktop, and within moments the information is synchronized. The popularity of the BlackBerry and BES led to heightened consumer interest, and eventually, RIM created services and BlackBerry devices marketed to the average consumer. The BlackBerry Internet Service (BIS) allows BlackBerry users to receive email, and sync contacts and calendar items on their devices. Initially, ​the BIS only allowed users to receive email on their devices, but the popularity of BES and email providers like Gmail and Yahoo led RIM to add contact, calendar, and deleted items synchronization to the BIS. The BlackBerry Enterprise server offers much more to the user than the BIS ever will, but the most significant advantage is encryption. If you frequently share sensitive information via email, getting a hosted BES email account is in your best interest.